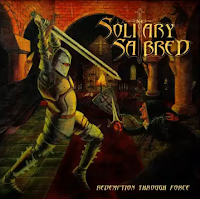 Epic power metallers Solitary Sabred, ready for POTN 2017!! 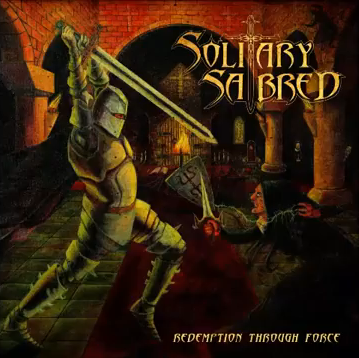 Solitary Sabred’s 2014 album “Redemption through force”, propelled them to the forefront of epic power metal, earning rave reviews worldwide as well as album of the month honors in the greek edition of Metal Hammer magazine. 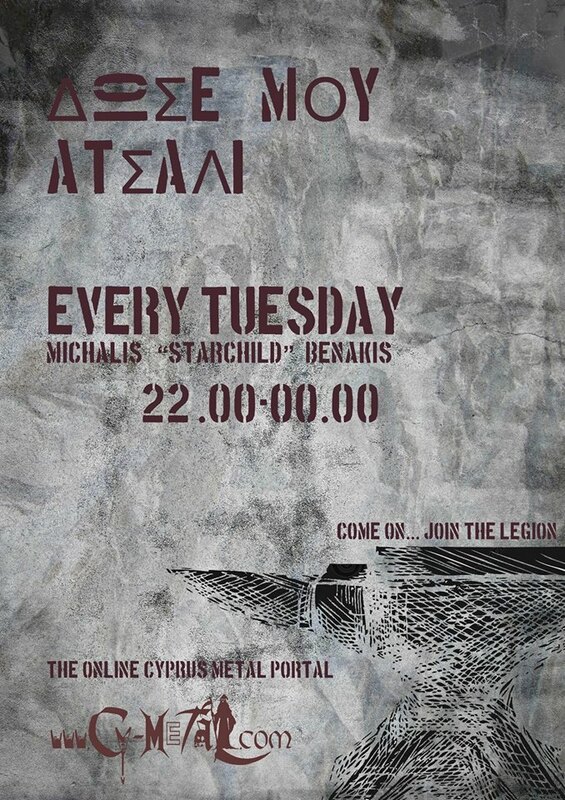 The band has been tearing it up live ever since, and are set to launch their new album and tour in the summer of 2017, doing what they know best : Unleash a new round of bloodlust annihilation!